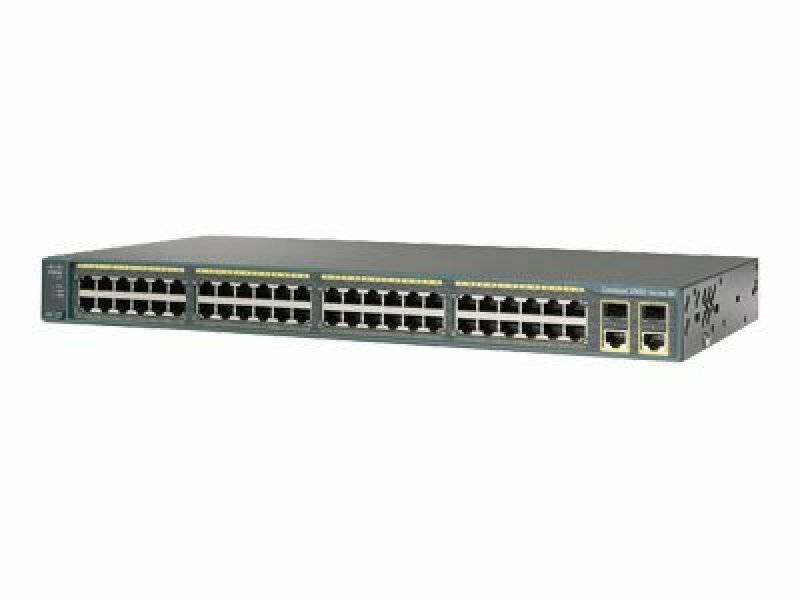 The Cisco 2960-Plus Series Switches offer intelligent traffic management that keeps everything flowing smoothly. Flexible mechanisms for marking,classification,and scheduling deliver superior performance for data,voice,and video traffic,all at wire speed. Cisco Catalyst SmartOperations is a comprehensive set of capabilities that simplify LAN planning,deployment,monitoring,and troubleshooting. Deploying SmartOperations tools reduces the time and effort required to operate the network and lowers total cost of ownership (TCO). Cisco EnergyWise empowers IT teams to measure and manage the power consumed by devices connected to the network,providing measurable energy savings and reduced greenhouse gas emissions. EnergyWise policies can be used to control the power consumed by PoE-powered endpoints,desktop and data-center IT equipment,and a wide range of building infrastructure. EnergyWise technology is included on all Cisco Catalyst 2960-Plus Series Switches. Cisco Catalyst 2960-Plus switches support IEEE 802.3af Power over Ethernet (PoE) to deliver lower total cost of ownership for deployments that incorporate Cisco IP phones,Cisco Aironet wireless access points,or other standards-compliant PoE end devices. PoE removes the need to supply wall power to PoE-enabled devices and eliminates the cost of adding electrical cabling and circuits that would otherwise be necessary in IP phone and WLAN deployments.